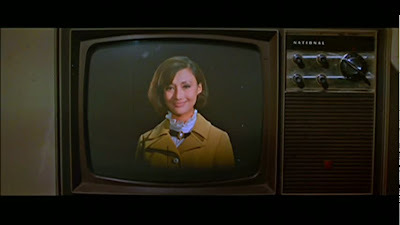 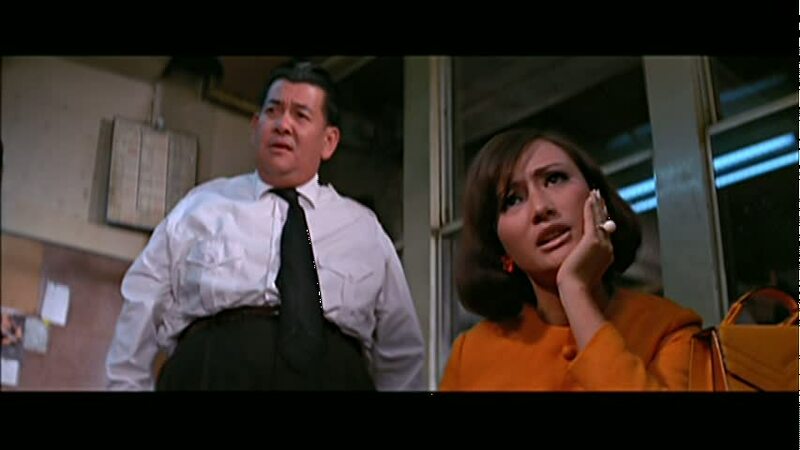 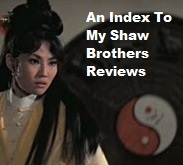 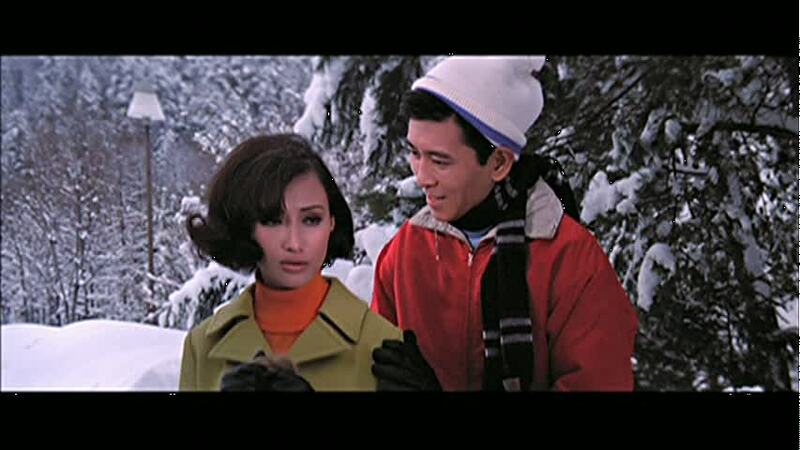 I think my earlier review of Young Lovers (1970) with Jenny Hu was a bit harsh; the film does have a few nice moments early on -- the first half is pretty funny -- but the whole production is not nearly as good as any of the other Shaw Brothers films from director Umetsugu Inoue. 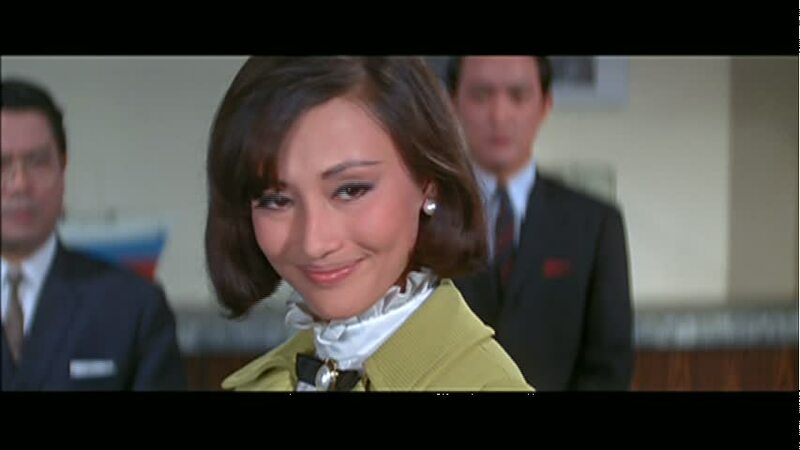 I originally watched the flick on VCD but I got the DVD in Hong Kong on my last trip for a great price so here are some screencaps, mainly of charmer Jenny Hu. 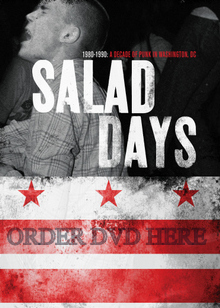 You can buy Young Lovers on DVD here.